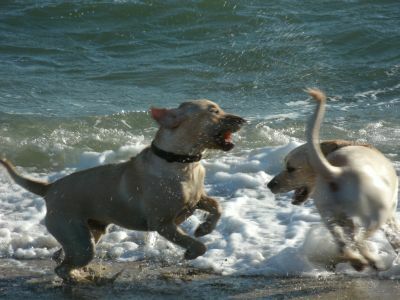 Looking for the nicest beach in Mashpee MA? South Cape Beach is a beauty! With more than a mile of coastline backed by low rolling dunes and wild saltmarshes, South Cape Beach offers something to love for everyone - year round. 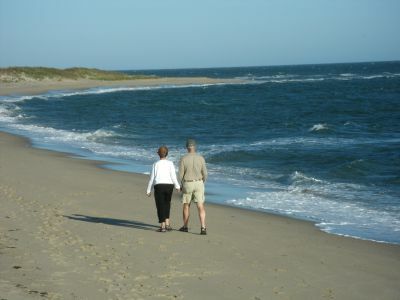 During the summer months, South Cape Beach is a mecca for swimmers and sunbathers, thanks to its long expanse of soft, light sand and the warm, normally calm waters of Vineyard Sound. May through October finds fishermen (fisherwomen and fisherkids, too! ), with surf rods in hand - testing their skills against the big Striped bass and feisty Bluefish that regularly cruise just offshore in search of their next meal. 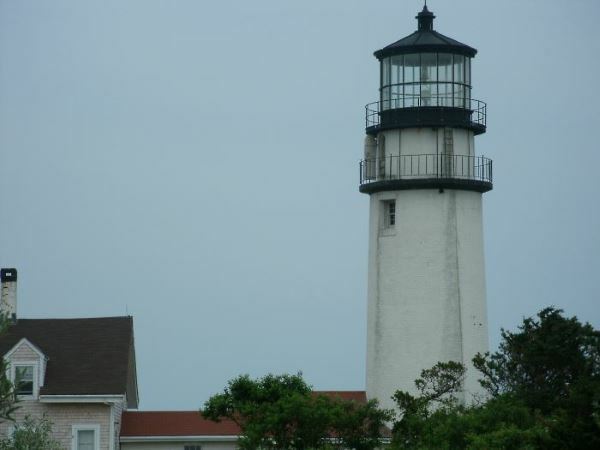 And all year long, nature lovers find South Cape the perfect place for an invigorating beach walk, or more peaceful endeavors like birdwatching and exploring the nature trails in the adjoining Waquoit Bay National Estuarine Research Reserve. Crowd Factor: South Cape Beach gets busy on warm summer days. But if you walk a little ways up or down the beach, it's usually easy to find a spot to yourself. Amenities: Lifeguards, restroom facilities. Beach wheelchair available. Amenities available in season only, during normal beach hours. Location: From the Mashpee rotary (traffic circle), take Great Oak Road south toward New Seabury, and follow the signs to South Cape Beach. 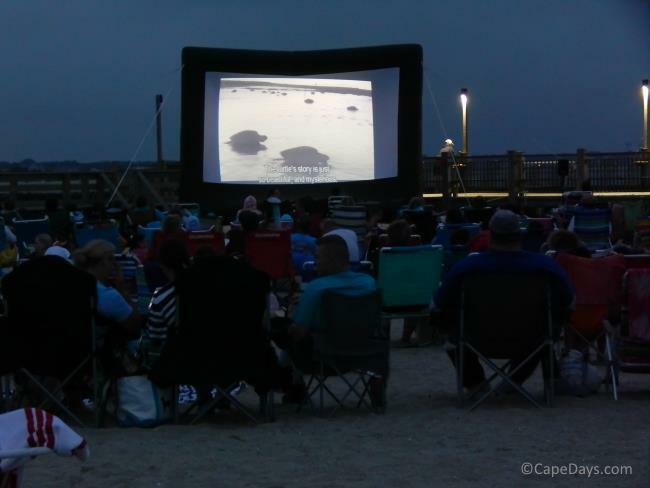 Parking: There are two parking lots for South Cape Beach. One is managed by the town of Mashpee MA and is for residents only. 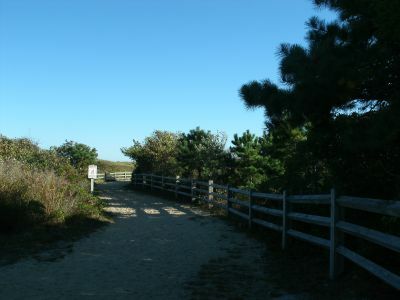 The other is managed by the Massachusetts Department of Conservation and Recreation as part of South Cape Beach State Park, and it's open to the general public. Parking is available in the State Park lot by payment of a daily fee at the gate. 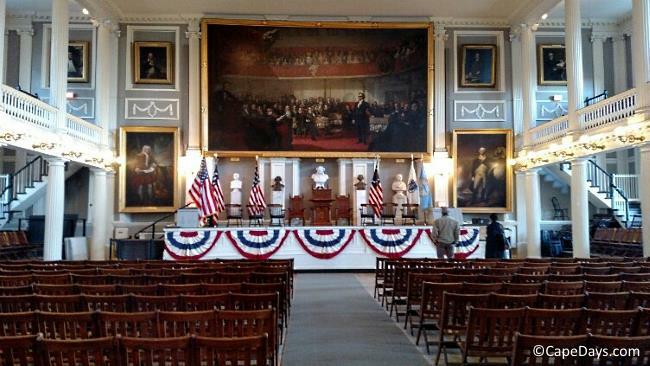 $12/day for MA vehicles, $14/day for out-of-state vehicles, free with MassParks pass.